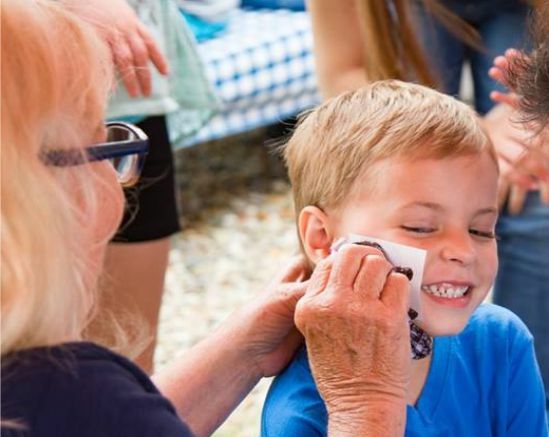 Summer brings so many fun and different things to the nursery. Summer brings a dramatic change from the busy spring months. 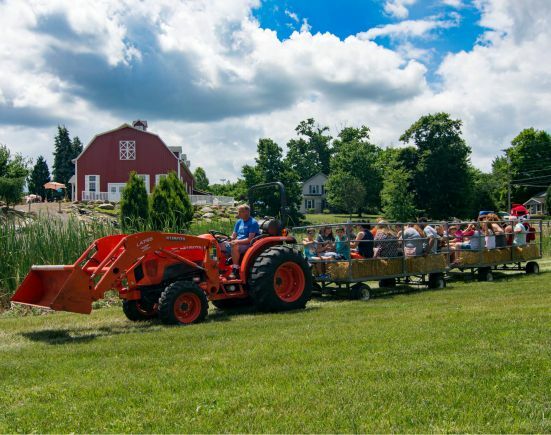 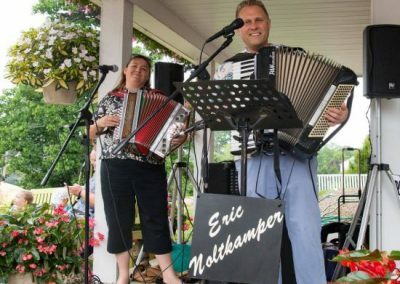 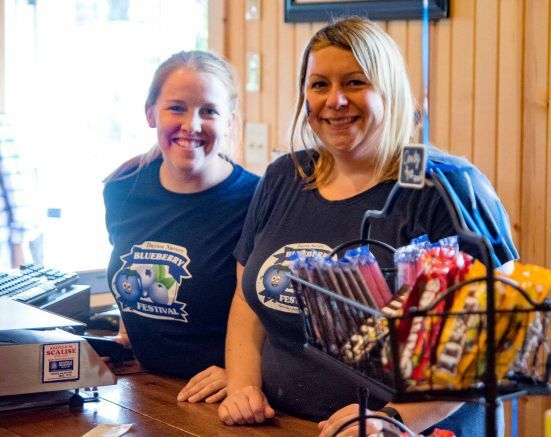 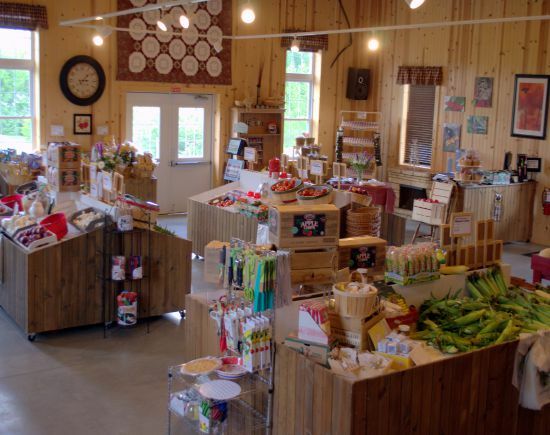 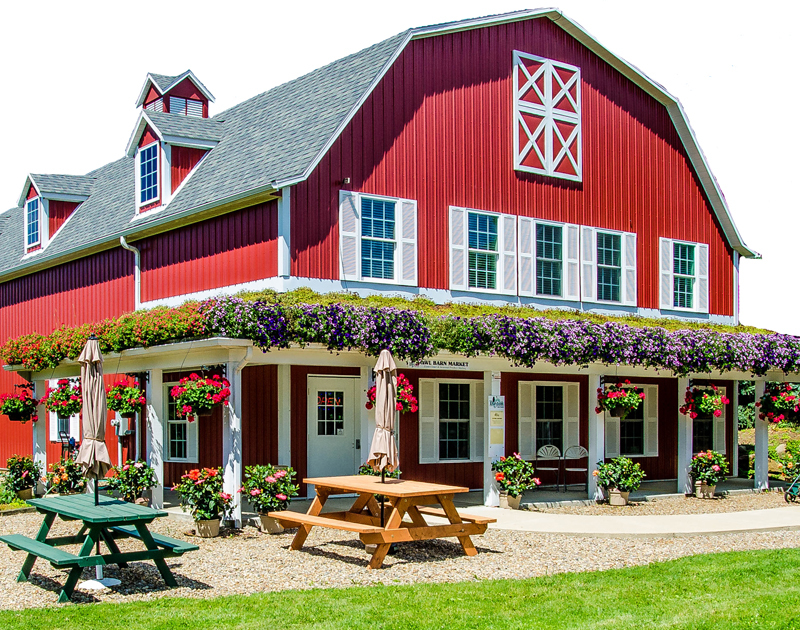 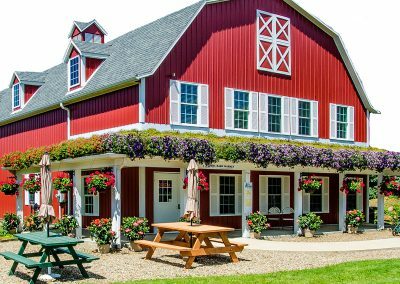 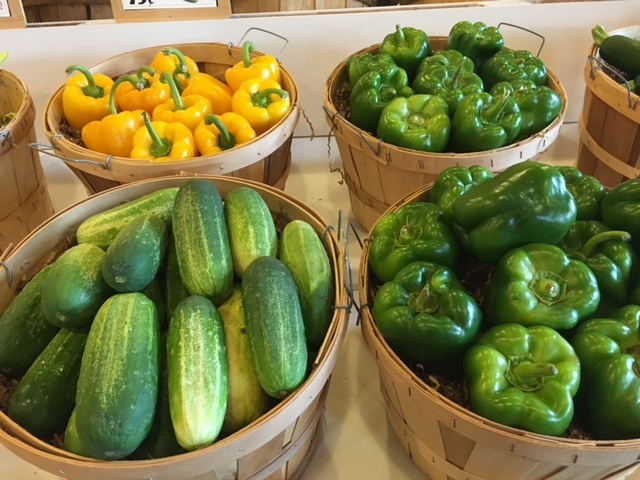 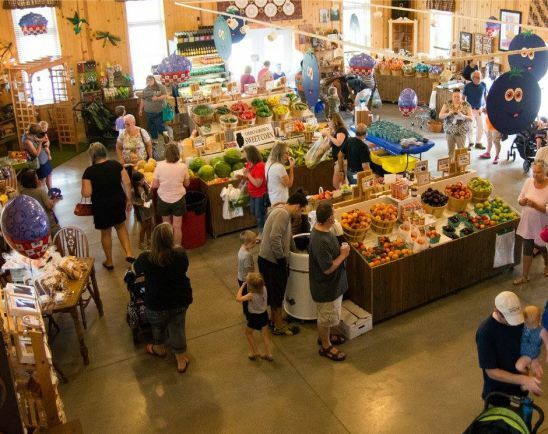 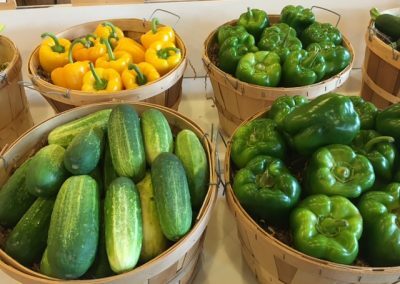 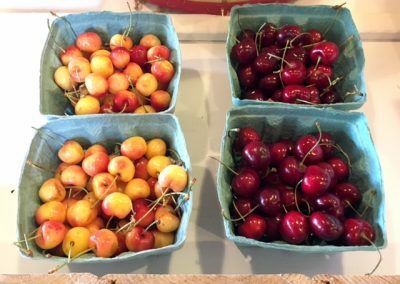 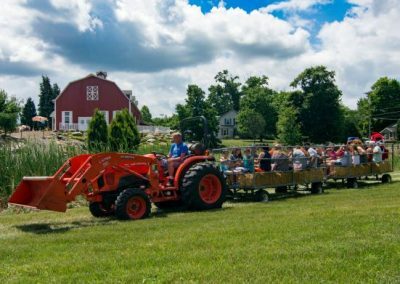 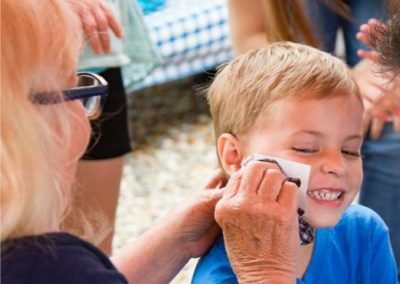 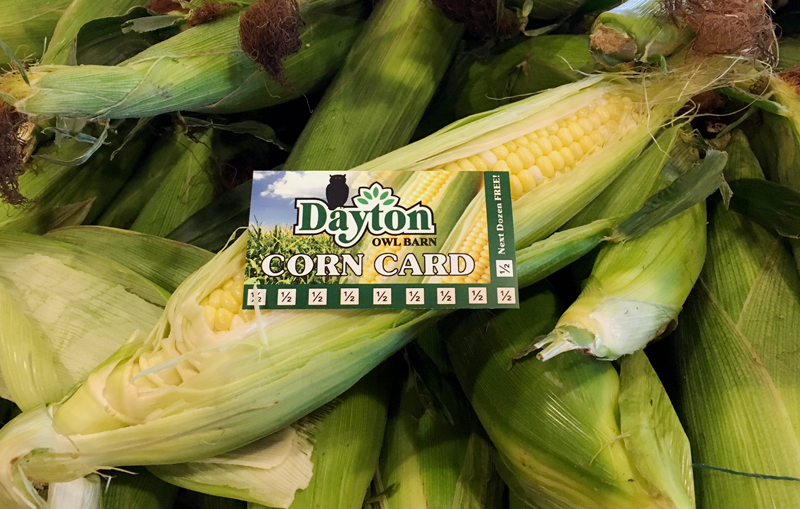 We welcome June as National Perennial Gardening Month and we await the opening of the Owl Barn Market with seasonal, fresh (and local) produce including Seiberling Farm’s famous sweet corn. 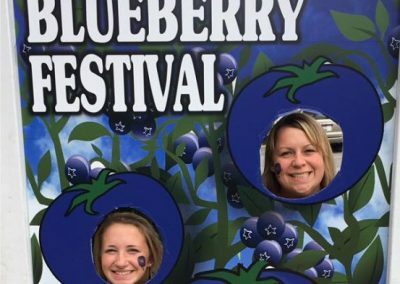 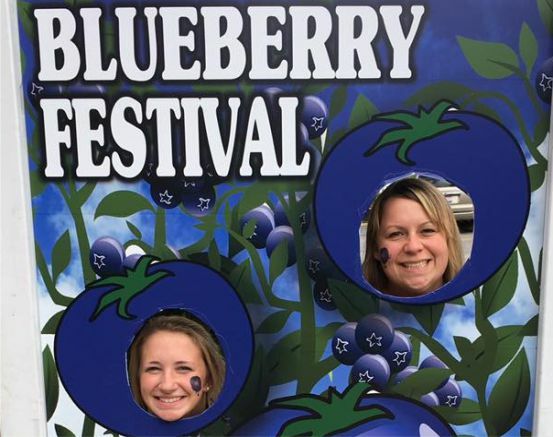 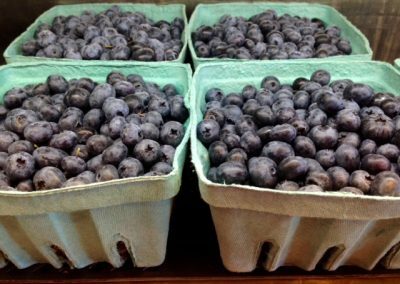 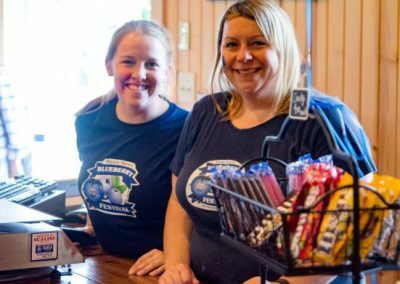 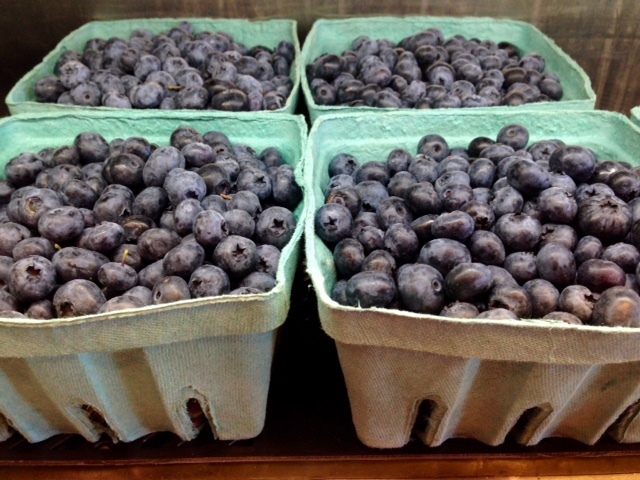 July brings our annual Blueberry Festival and delicious, local peaches from Bauman Orchards. Then, we await the end of August and the return of the famous Igloo Mum series. 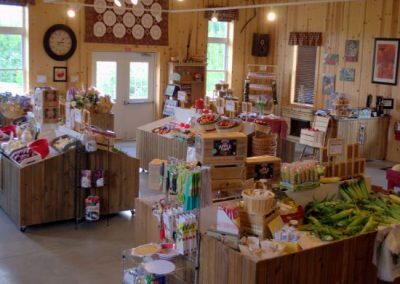 During these months the nursery is still fully stocked with trees, shrubs and perennials plus the added bonus of shopping at the Owl Barn Market. 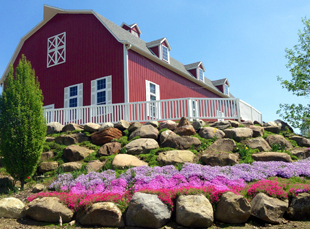 According to the Perennial Plant Association (PPA), at this time of year, gardeners can find mature specimens of favorite summer bloomers at their local garden center. 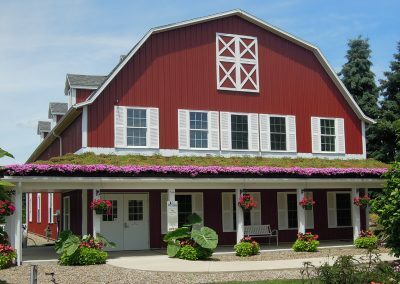 They also award the PPA Perennial Plant of the Year winner (see gallery below) as well as other awards and student scholarships. 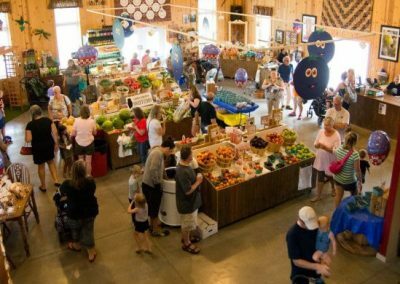 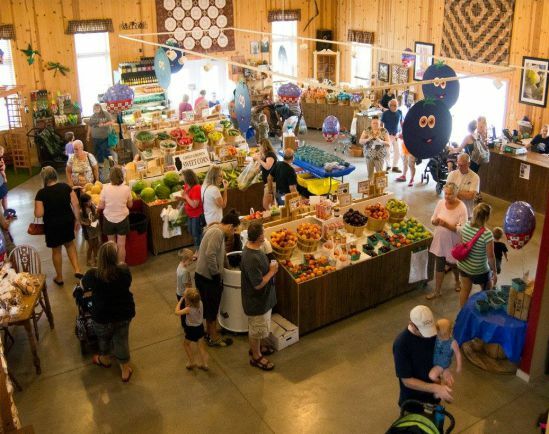 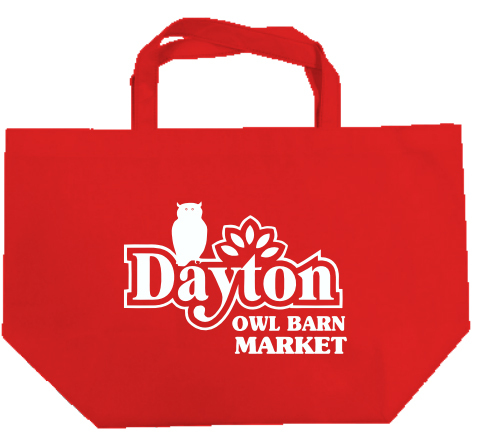 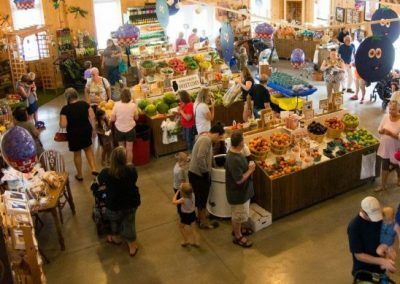 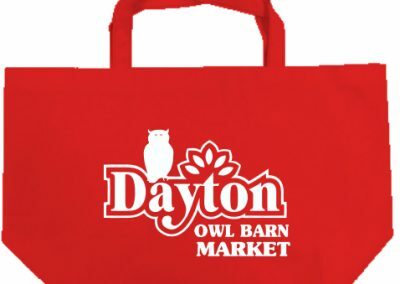 At the end of June, our Owl Barn Market opens up yet again for another season of fresh produce! 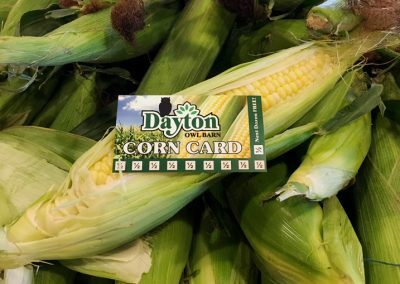 Sweet corn will start rolling in from Marietta, Ohio while we await our locally famous sweet corn from Seiberling Farms of Norton. 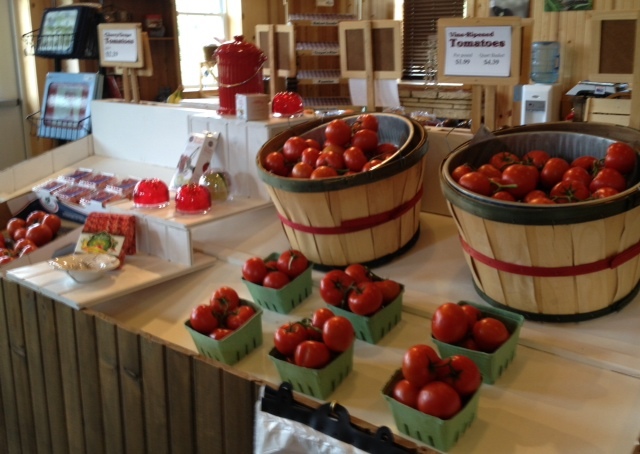 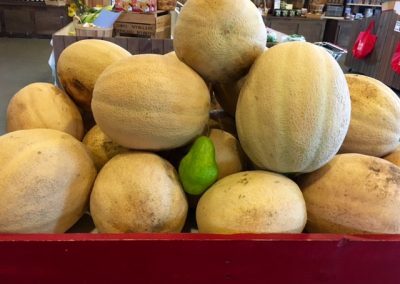 Fresh Ohio tomatoes, peaches, blackberries, peppers, cucumbers and so much more can also be found in the market.